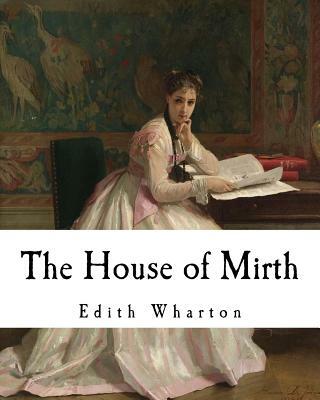 The House of Mirth By Edith Wharton The House of Mirth is the fourth novel by Edith Wharton. First published in 1905, the novel is Wharton's first important work of fiction. It sold 140,000 copies between October and the end of December, adding to Wharton's existing fortune. The House of Mirth was written while Edith Wharton lived at The Mount, her home in Lenox, Massachusetts. Although The House of Mirth is written in the style of a novel of manners, set against the backdrop of the 1890s New York aristocracy, it is considered American literary naturalism. Wharton places her tragic heroine, Lily Bart, in a society that she describes as a "hot-house of traditions and conventions.